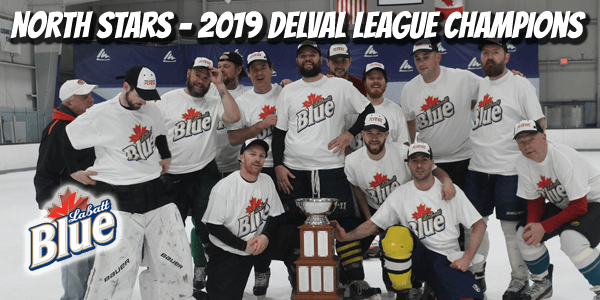 North Stars – 2019 Delval League Champions! 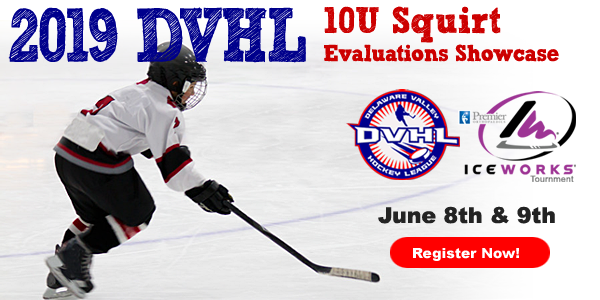 DSHL 2018-2019 Season Team Registration Now Open. 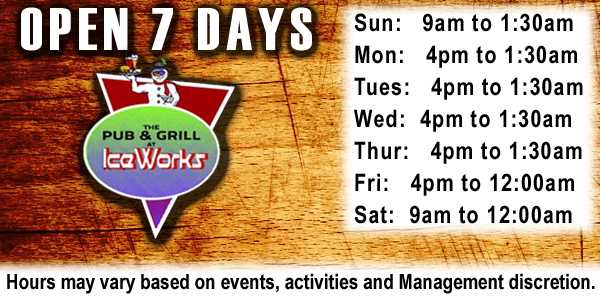 Stop by the Pub & Grill at IceWorks located between rinks 3 & 4. 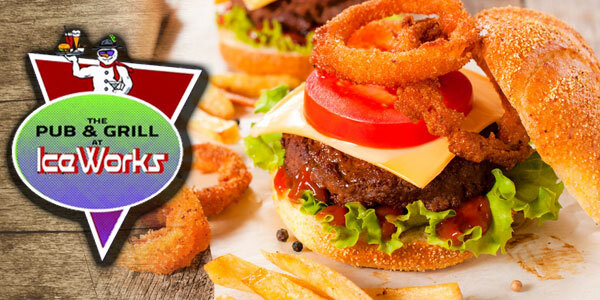 Serving Lunch, Dinner, Appetizers and refreshments daily. Featuring one of the best beer menus in the county! Pub may close earlier depending on events. Although the IWP is a Family Friendly Restaurant, Persons under 21yrs old are not permitted during late hours of operation. 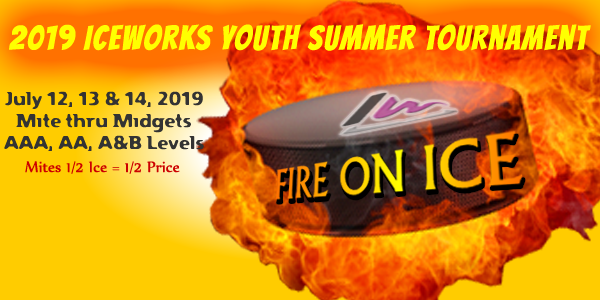 Looking for some great family fun at a discount? Purchase skating passes in packs of 12 or 20 and save big on public skating ice fee. Annual Membership Package - Unlimited Public Skating! Unlimited public skating packages for individuals and families. Each person receives a membership card good for unlimited public skating sessions one year shown. 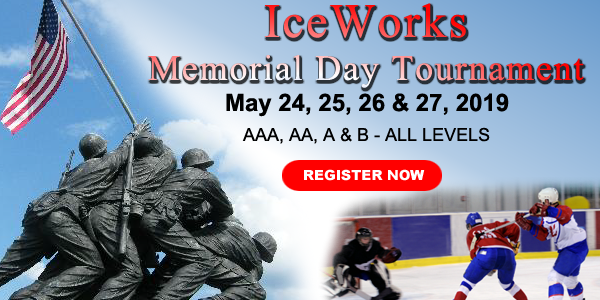 You will also receive 4 guest passes and a 10 percent discount pass to our Learn To Skate program. No Public Skating. Happy Easter! Sorry, No Public Skating Sessions Today.